Dacia Duster had a great success in Europe in the first year from the launch. The SUV model produced in Mioveni is the best-selling SUV in Spain and France. 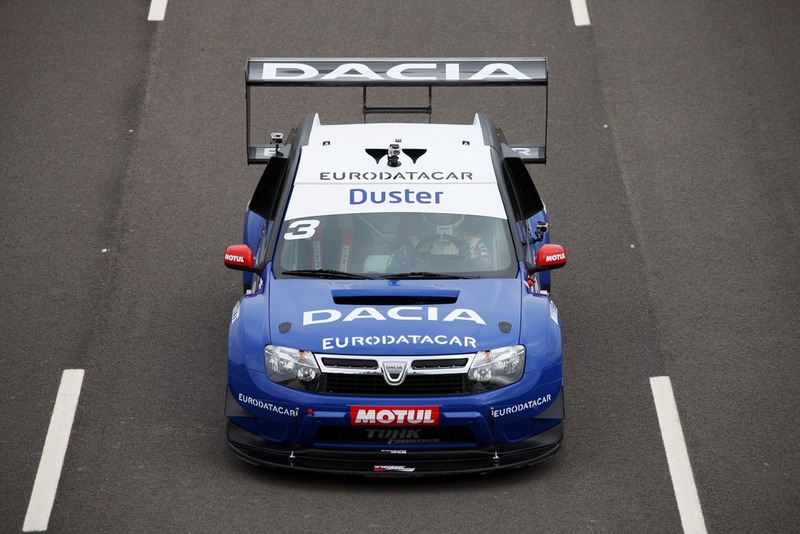 Dacia sold in France 47,845 Duster units during 2011, while the Spanish market has bought 7,000 units by November. The best selling model in Spain was Renault Megane, while the French market preferred Clio, the smaller model of the French car manufacturer. Duster was very well received by the French, that the sales represent 2.4% of the total vehicle market in France. Moreover, the Romanian SUV has managed to surpass models like Volkswagen Polo, Ford Fiesta and Volkswagen Golf in the sales ranking in France, and was the first non-French model in Top 10. “The fact that Megane and Duster are leaders in sales makes us very optimistic about the immediate future: said Luis Subias, the marketing director of Renault Espana. Why can we here in Europe get a new 1,6 dCi Renault engine and interior like Renault Duster for latin America?? I hope that they will bring tis car to south Africa, so the people there can buy a good quality SUV at affordable prices. Will you be naming the Renault dealerships which are taking delivery of one of the 22 LHD display cars? when will automatic version be produce? Dacia Duster Copyright © 2019.